Random post. It’s not even very original, but who cares? Nothing says Christmas like Colonel Sanders. But wait, you mean he ain’t singin‘ any of these songs. What’s the deal? Okay, this guy looks like Kevin Costner’s character in JFK and Bing Crosby from Bells of St. Mary’s had a child. 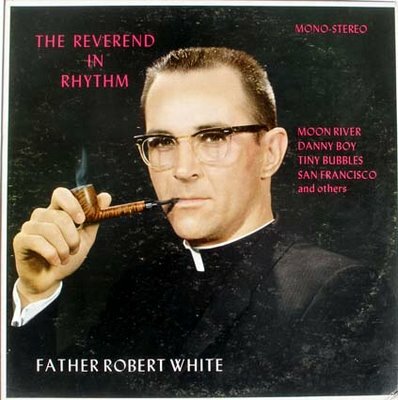 I wonder how many parishioners bought this. It’s Joyce! The price tag on this one says it all. This is my favorite. It’s an album I saw on eBay. It’s a Japanese import. Notice anything wrong here? 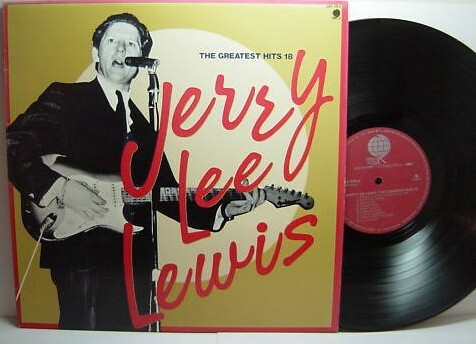 Hmmm…first, Jerry Lee doesn’t play guitar. Second, call me cynical, but I’d swear this is the Killer’s head superimposed over Buddy Holly’s body. Here’s a lost transmission from more recent decades. 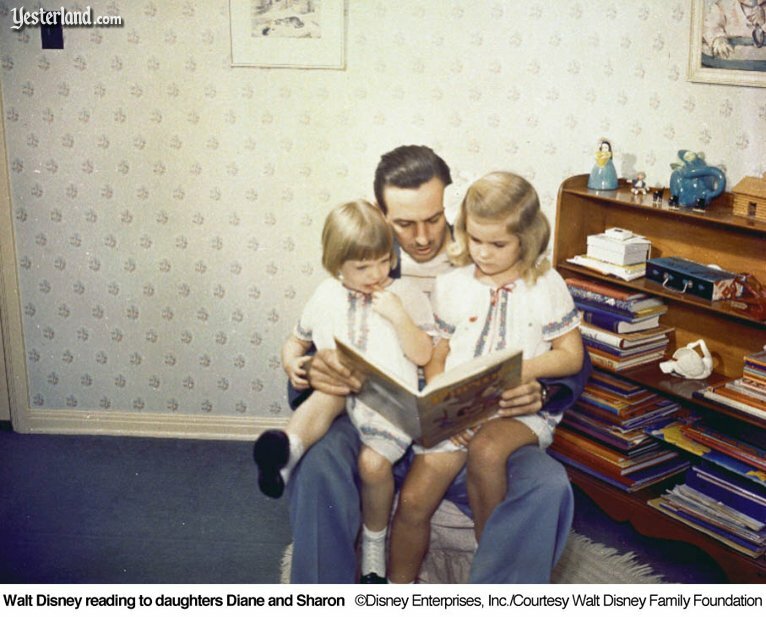 I know most of my posts pertain to the 1950’s or some other such decade, but let’s face it – I grew up in the 1970’s and 80’s. 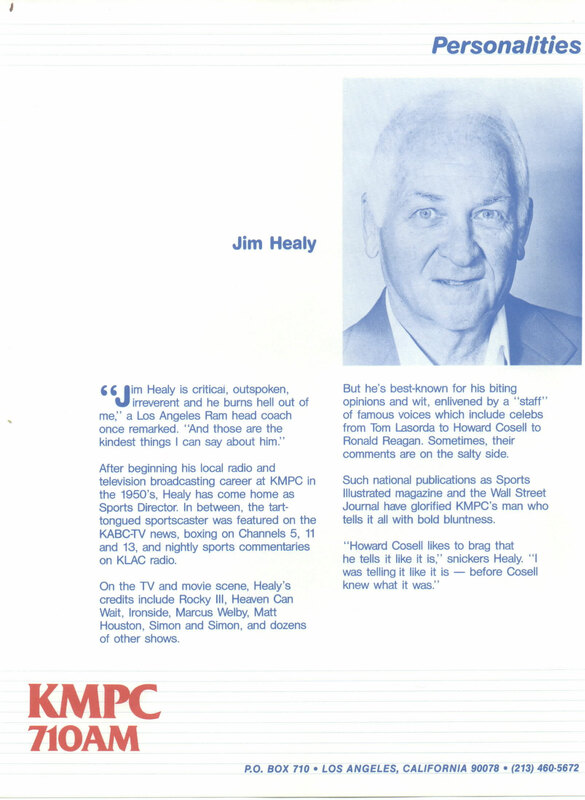 One broadcast I miss desperately is from legendary L.A. sports news guy Jim Healy. Jim’s show came on daily on AM station KLAC and later on KMPC throughout the 1980’s. He highlighted the most outrageous, stupid, funny, and ridiculous sports news stories of the day and gave them a pseudo-serious, deeply sarcastic treatment. What made his show so unique was his collection of sound bytes and effects, which dotted each of his news clips, sports stories and personal commentary with added hilarity. His ticking teleprinter sound effect gave the impression he was reading headlines, while most every story ended with a trademark guffaw by California Angels Manager Norm Sherry – normsherrylaugh. I not much of a sports fan, but I have never hear another radio show quite like Jim Healy’s. When it came on, I had to listen. It had an old-time comedic quality to it and featured pop cultural references like Lawrence Welk and Howard Cosell. I found a great website with all Jim’s old sound bytes as well as excerpts from a few shows. Check it out here: Jim Healy Tribute Page. I miss hearing this on the drive home from work in the afternoon. The Jim Healy Show is truly a lost transmission. 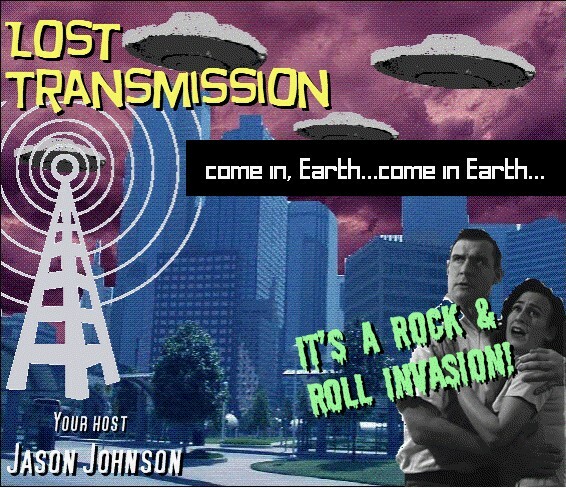 Just when you thought Lost Transmission podcast had been lost itself, the “lucky 7th” episode of Lost Transmission is now available to tickle your ears and move your feet. We’ve got some real gems in this packed 30-minutes of screaming streaming audio. The McCoys, the Dovells, rock and roll wild man Bunker Hill, rockabilly king Carl Perkins, and more! I dare you to listen and say six months wasn’t worth the wait!